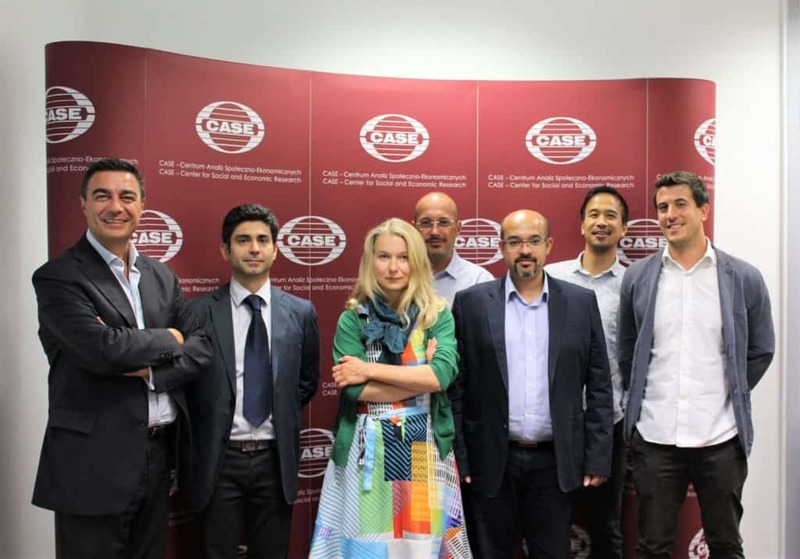 The whole Consortium was in Warsaw, Poland, on September 10th for the 3rd Meeting of the project SHIFT (Strengthen Higher-education through Innovative Financial Tools). Since SHIFT is developing a Fund that pools money from both public and private sectors, managing finances to generate revenues to be redistributed to HE students in the form of grants and/or soft loans, during the meeting the Partners discussed the main findings of the report “SHIFT Innovative Financial Model for HE Students”. They also advanced implementation by fine-tuning the methodology for the validation phase of the project based on the next deliverable “Test and Validate SHIFT through Stress Testing”. The Partners also set the stage for the “SHIFT Implementation Package” that will include tools and documents for universities to implement the SHIFT Model, as well as a set of financial literacy tools and resources for students.